None for me -Made acne a lot worse -Not good for your health This is a 3-day apple fast (apples+water) with enemas every night. 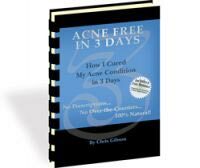 The book claims it is the ultimate solution to acne, you're supposed to see drastic changes on days 3 and 4. Well, I did...except it got a lot worse. 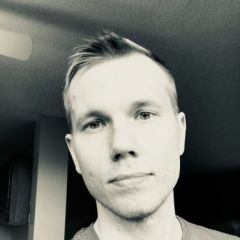 It says that happens, although rarely, and you should try different remedies, such as steaming and applying castor oil, and do the fast again in a couple of months. However, I lost my trust in this method and didn't do any of those things.